Calling ALL investors OR first-timers! Ranch rest on a large level lot with a fenced backyard. 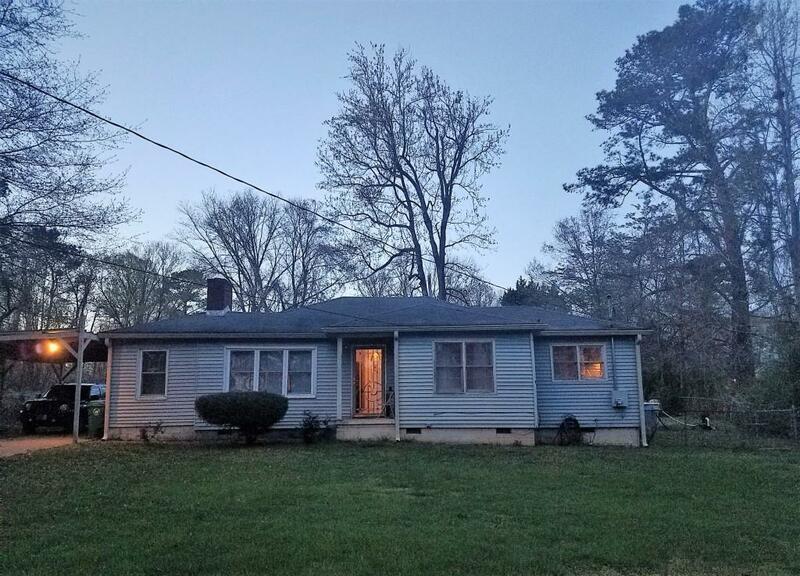 This 2 bedroom 1 bath home is just minutes away from East Atlanta Village, East Lake Golf, Gresham Park, Drew Charter, 1-20/285/675 and more. Hardwood floors. Open concept fireside family room and dining/flex room. Kitchen has a gathering/ breakfast bar. Laundry/storage room. Tiled bath. Split bedroom design. Level backyard with a storage shed. Covered parking. Don't delay come check it out today!